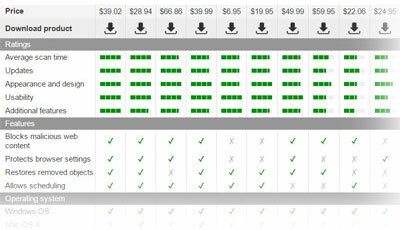 According to PC Tools announcement, STOPzilla will be no longer available from May 18, 2013. The company claims that they retire this program for trying to stream their product range and offer fewer, better solutions. If you're an existing STOPzilla's customer, you will be capable to receive support and protection against the latest threats for the length of your subscription. 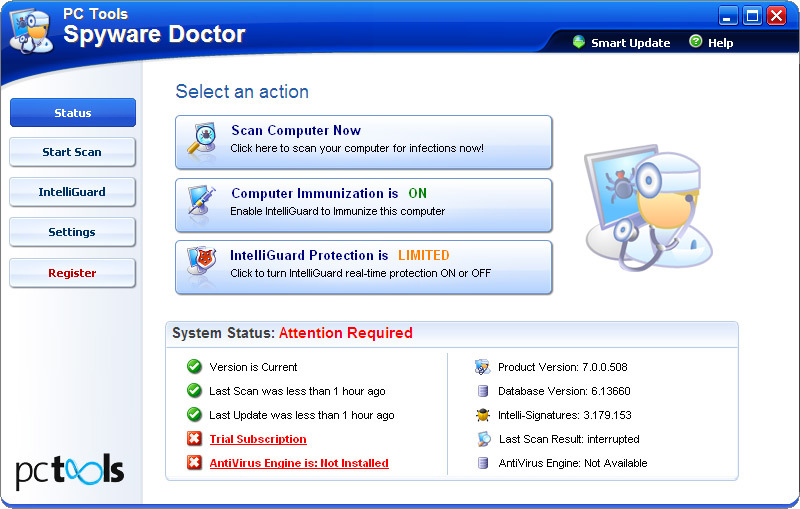 STOPzilla is a very powerful and very user-friendly spyware remover, made by PC Tools. 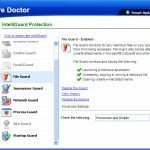 This product provides an effective and easy-to-manage protection from most of security and privacy threats. The latest version is STOPzilla 9. Just like previous versions, STOPzilla 9 offers the Quick Scan, Full System Scan, and configurable scan of user-defined locations. When working, application thoroughly checks the Windows registry, all running processes, web browser cookies, plug-ins, essential system components, all files and folders on local hard drives. Its reports are really informative and can be easily understood by inexperienced users. 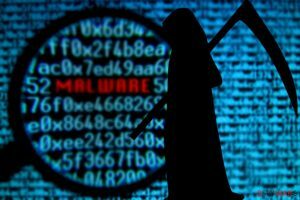 The program uses regularly updated malware definitions' database and eliminates practically all kinds of spyware and adware parasites, trojans, keyloggers, backdoors, trackware and other dangerous threats correctly. 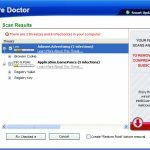 STOPzilla's scan engine uses unique techniques, which helps to identify recent malware infections, and utilize rootkits with hidden system drivers. Note that essential parts of such parasites cannot be easily removed because they are protected. However, STOPzilla is capable to disable and completely eliminate such threats. 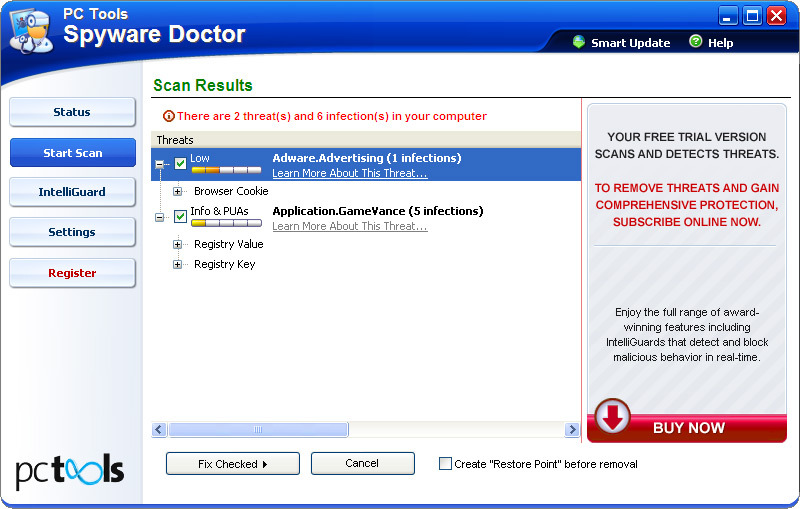 Furthermore, it prevents aggressive parasites from terminating its spyware remover. The latest, STOPzilla 9, version of this spyware introduces an advanced multilayered threat detection. This program is built on special monitors that are independent from each other and have their own objectives. 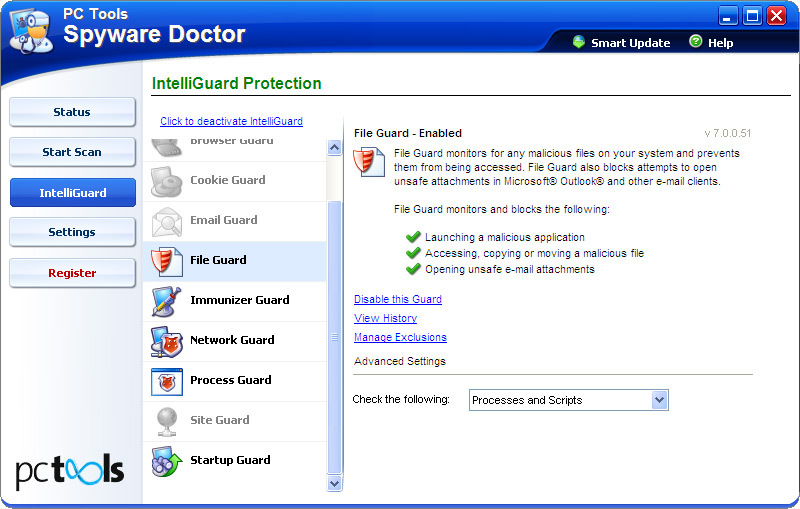 For example, 'Real-time protection' easily stops known and new threats from installing, 'AntiSpyware' protects an online privacy and prevents identity theft, 'Download Guard' checks the security of user's downloads, 'Memory scanner' stops malicious programs from running in the background. The program's interface is intuitive and very attractive. It is translated into 19 languages. 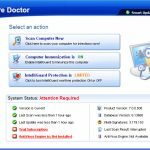 The official web site is www.pctools.com, which is a reputable company of computers' security experts. Purchases are made via legitimate services using secure connection. Learn how to effectively use STOPzilla: STOPzilla tutorial. STOPzilla is recommended by various reputable sources like: download.com, PC Magazine, PC PRO, PC world, PC advisor, Tucows and others. See the full list of awards. This entry was posted on 2013-07-14 at 23:23 and is filed under Anti-Spyware, Software.